Home BIOGRAPHY HISTORY PROFILE Medikal Biography, Profile, Age, Cars, Life History, Awards & Songs. 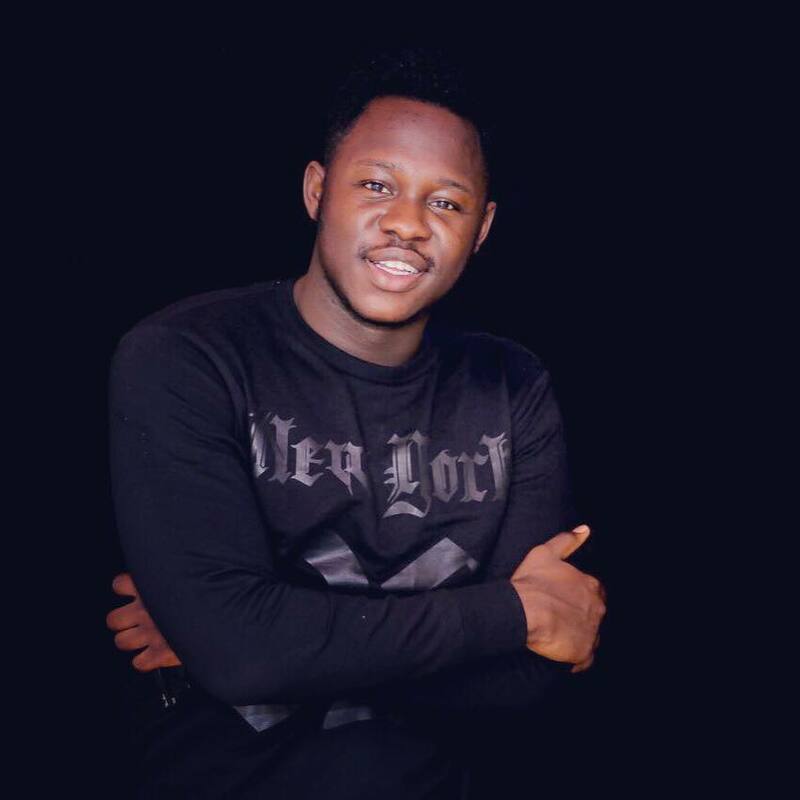 Medikal Biography, Profile, Age, Cars, Life History, Awards & Songs. 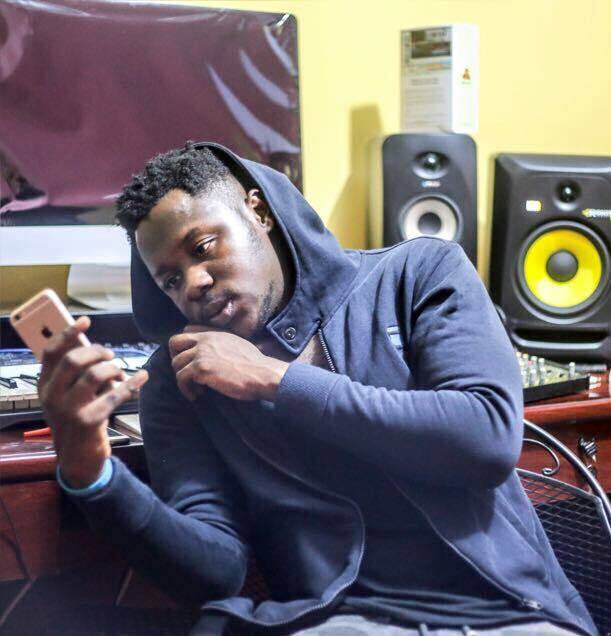 Medikal , real name Samuel Adu Frimpong was born in 1995 , is currently one of Ghana’s fastest rising and youngest hip hop artistes. He is currently signed to Criss Waddle’s AMG Business record label. 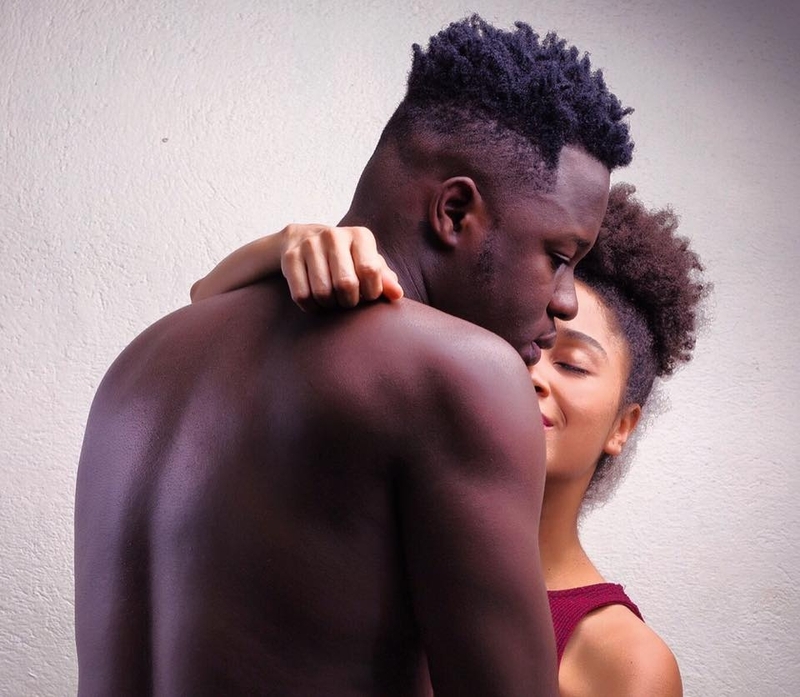 Born to Mrs. Porshia Lamptey and Mr. James Frimpong in Sowutuom; a suburb in Accra-Ghana, Medikal fancied rapping about doctors, surgeons, nurses and patients – basically the hospital and what goes on in it. Interestingly, he wanted to prove to his colleagues that he was a “sick” rapper; that was why all his raps are hospital based. The young rapper clarified that “Sick” in this sense did not mean ill, but rather a way to describe how good or”dope” his raps were. Since his flow was also medical, the name “Medikal” was given to him by his school dad way back in junior high. 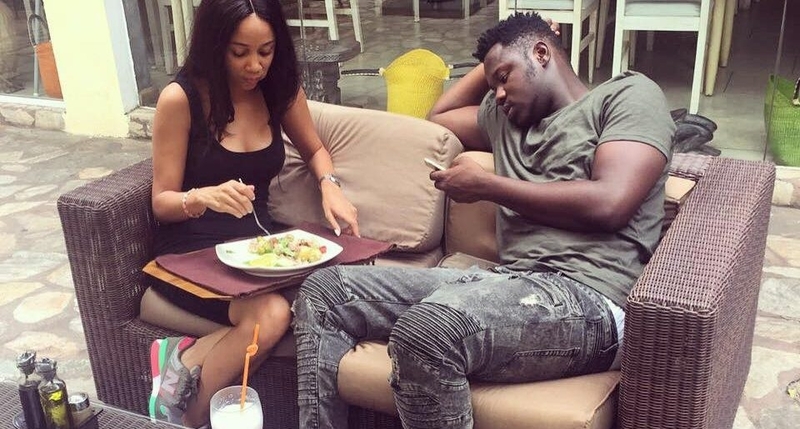 Deborah Vanessa Is a Major Part Of My Music Success - Medikal Despite being young , Medikal already has an active fan base and has already released a couple of hit songs including Confirm, Forever My Love (featuring Bisa Kdei), Confirm Remix (featuring Sarkodie) , By Heart Boy , Connect , Too Risky (feat Sister Derby) and Bless You. 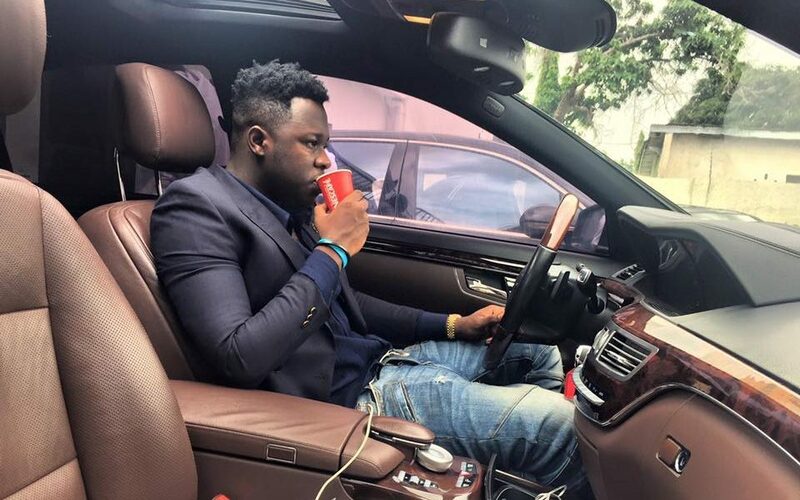 2016 Ghanaian music artiste of the year E.L also featured him on his recent mixtape B.A.R III : Lomi Era. 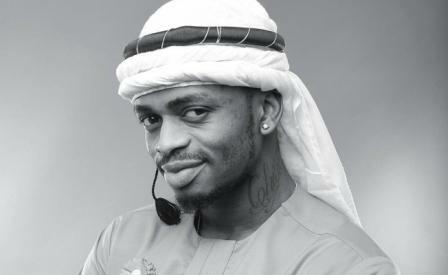 He is set to release his first album ‘Disturbation‘.